The Bulfin Heritage Cycle Rally. Brand Design. 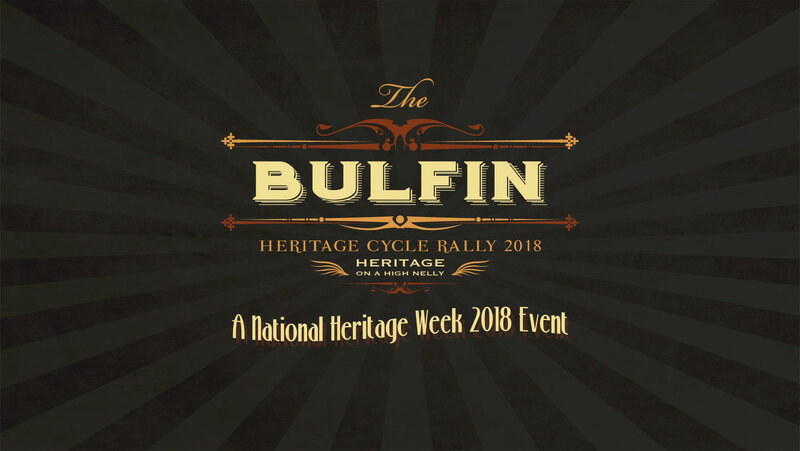 Brand design for the Bulfin Heritage Cycle Rally 2018.